Real Madrid's Cristiano Ronaldo has said it hurt him to see his Barcelona rival Lionel Messi in tears following defeat in the Copa America Centenario final and that he hopes the Argentine rethinks his international retirement. Argentina captain Messi made the stunning decision to step away from international football in emotional comments made straight after he had missed in the penalty shootout as his country lost to Chile -- the third successive summer in which the Albiceleste have been beaten in a major final. In widely reported comments made to the Argentine press and picked up by AS and Mundo Deportivo, the Real Madrid star said he had not liked seeing his Barcelona counterpart so upset and he hoped that Messi bounced back from the disappointment. "It hurts me to see Messi in tears and I hope he returns to his national team, because they need him," Ronaldo said. Ronaldo has also missed some high profile penalties, most recently during Portugal's 0-0 draw against Austria in a Euro 2016 group game, and suggested he understood what Messi was going through. 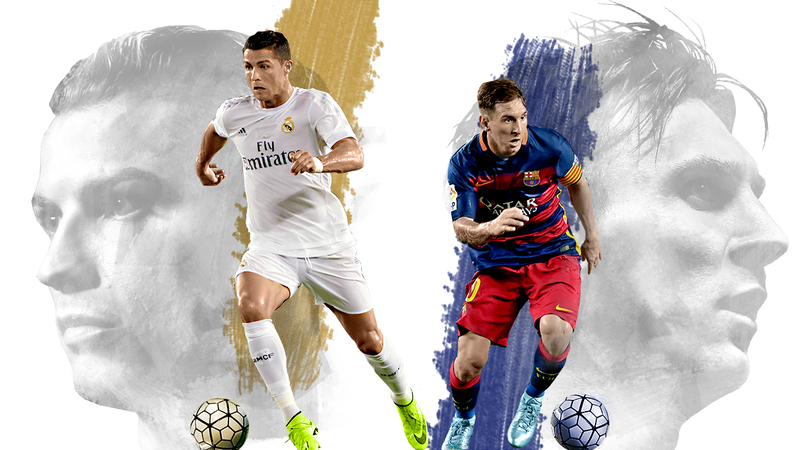 "[Messi] is not used to defeats and disappointments, not even to finishing second," Ronaldo said. "To miss a penalty does not make you a bad person." Messi has been criticised by some fans and pundits in his home country over the course of his international career, but many have rallied behind the 29-year-old since his latest disappointment, with even Argentina national president Mauricio Macri calling on him to rethink the decision to retire. However, Ronaldo said that people should accept that Messi has the right to make his own decisions over his career. "He has taken a difficult decision and the fans should accept it," he added.